Ahhh, here comes spring. It is just a few days away. And it’s Friday. Do you feel the HOPE? Spring is all about rebirth. As Mother Nature wakes up, we feel a lightness. Today’s message is a simple reminder to unleash our compassion, refocus on what we have in common and let go of our differences. Do a random act of kindness…or two…or three…or more. We are a part of the awakening and rebirth. 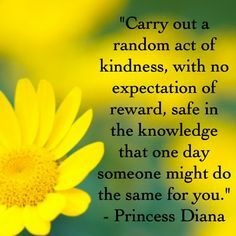 -Do a random act of kindness. -A trip to the sleep doctor. -Moving into the weekend, I have laundry and shopping done. -Lots of help at burger night. We were done in record time.